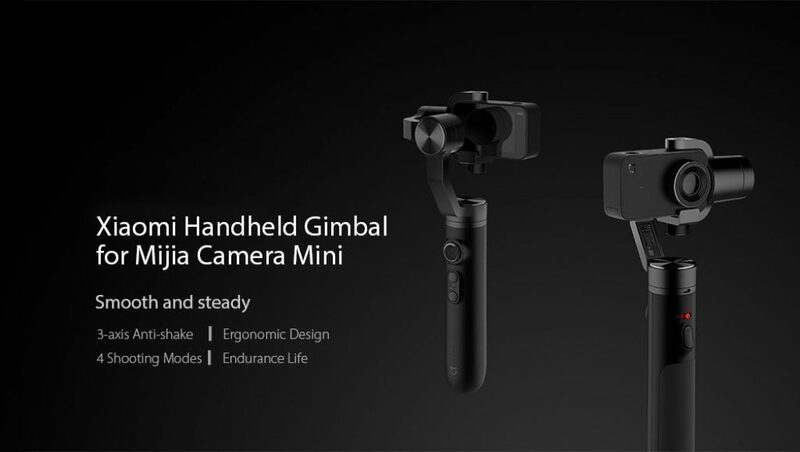 This Xiaomi 3-axis Brushless Handheld Gimbal Stabilizer is designed for outdoor enthusiasts and adventure sports photographers. 3-axis stabilization and superior aluminium alloy material, presenting extraordinary stabilizing performance that realizes perfect smooth imaging even under intense motions. Collocated with standard fixed ring, can support different scenes to meet your personalized shooting needs. 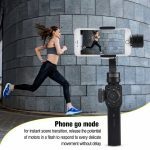 Support switch shooting modes in vertical suspension, side shooting, flashlight and so on. Allows to easily capture high-quality, smooth footage even under intense motions with your Mijia Mini Sports Camera. Fulfill your various need of shooting, providing you with the best using experience. With 5000mAh battery, can support about 8 hours continuous runtime. 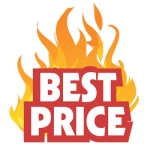 It even can charge for your Xiaomi Mijia 4K action camera. Quick connection, quite convenient to use. Equipped with standard 1/4 inch threaded hole, it’s compatible with various of third-party accessories and suitable for different scenes. Makes it quite comfortable to hold and easy to operate, provide you a good hand feeling. Crafted with superior aluminium alloy, solid and durable, also, effectively eliminates shake between components and enhance stability.